Home Opinion SkyBroadband vs Globe Tattoo vs PLDT Home DSL: Which is Better? SkyBroadband vs Globe Tattoo vs PLDT Home DSL: Which is Better? Like our wireless services, wired services from our local telcos have leveled up already in terms of quality and value for money. We are going to compare our three wired internet services today – SkyBroadband, Globe Tatttoo and PLDT Home DSL. We have friends who are currently subscribed to these services and got their feedback. This can help help you decide if you want to switch or retain your service. PLDT has recently introduced and revamped its wired internet services. The company has introduced its TVolution Trio Plans which includes a PLDT TVolution , a gadget that can turn your ordinary TV into a Smart TV. PLDT Home has the most number subscribers. Based on our experience, the internet speeds are consistent most of the time but there are times it slows down at night. We do think that pricing is quite expensive especially those DSL only plans. SkyBroadband has also recently revamped its wired broadband services. It is composed of consumable, unlimited and ultra high speed plans. Plan 10Mbps (15GB) – up to 10Mbps download speed for P1,499 with unlimited 1.5Mbps speed. Plan 10Mbps (35GB) – up to 10Mbps download speed for P2,499 with unlimited 1.5Mbps speed. SkyBroadband has two high speed internet plans – Plan 200 Mbps for P34,999 and Plan 112 Mbps for P19,999. SkyBroadband has the most expensive internet plans among three providers. 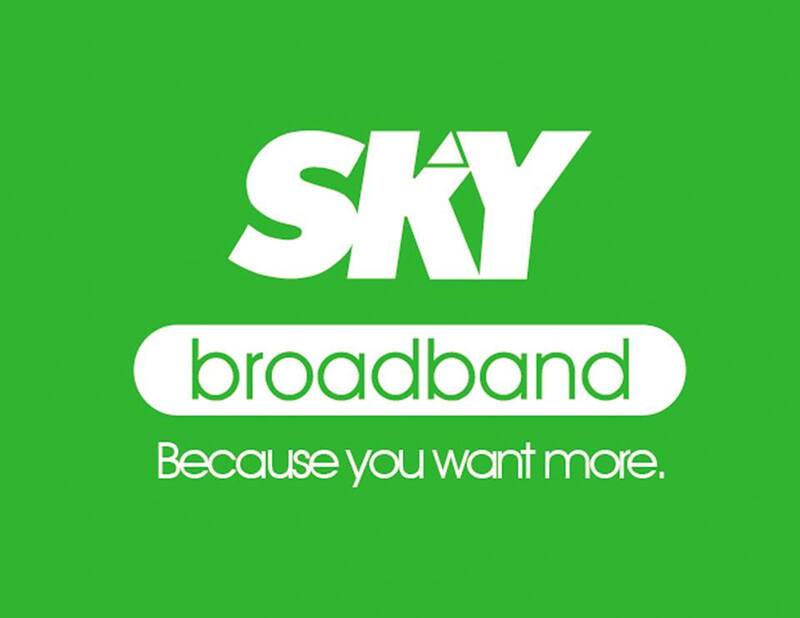 We are currently SkyBroadband subscribers at home and we are quite disappointed with the service. We got intermittent loss of internet frequently especially at night. We’ve been calling up Sky to report it and all they have to say is to reset the modem as they reset it on their end. Now, we are contemplating on cutting our SkyBroadband service to switch to another service. Globe has bundled its internet service with a landline. They do have WiMax and a high speed internet service called Globe Home Platinum. So far, Globe has the most affordable and budget friendly package. Our good friend who is a Globe Tattoo Broadband subscriber is on Plan 1599. He said internet speeds are consistent and really fast. The problem, however, Globe landline is having a hard time connecting to PLDT landline at times. All three services have their ups and downs but it will depend on you and your location which wired interet service you will get. 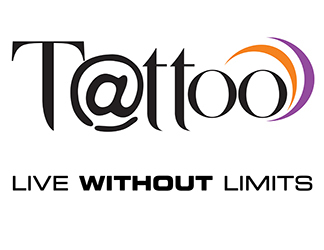 We’ve used all three services and we must say that Globe Tattoo Broadband has the best internet service in terms of value for money and quality. Pricing is just unbeatable. SkyBroadband should improve on their internet service because we are one disappointed SkyBroadband customer here. We never had problems on our PLDT Home DSL subscription and at least most services with bundled landline have improved speeds. The only thing that turns us off is the pricing of their Plan 5Mbps which costs around P1,999 and has no bundle on it.